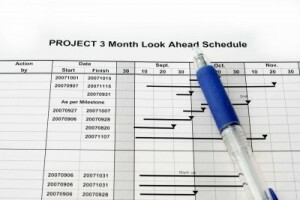 Before 1950, project management was considered a black art, whose practitioners had only Gantt charts available to them. The late 1950s saw the introduction of many project management techniques including Critical Path Method (CPM), and Project Evaluation and Routing Technique (PERT). However, despite these tools, or perhaps because of them, project continued to fail just as often as before. So why, with all these great tools, don’t projects automatically succeed? Could it be that automation alone doesn’t solve all of the project’s problems? The error that some Project Managers make is that the tool becomes the project. We must remember that our project management processes are a framework, not a physical law. Don’t get me wrong; Project management systems are great tools. When used correctly, they model the real world environment, which helps the Project Manager see problems in reaching the project goals. When the focus shifts, the Project Manager becomes a manager of the network model, and spends more and more time building and modifying the model than in making progress toward the project goals. In effect what often happens is that instead of the network helping to manage the project, the network becomes the project. The Project Manager becomes buried in data. 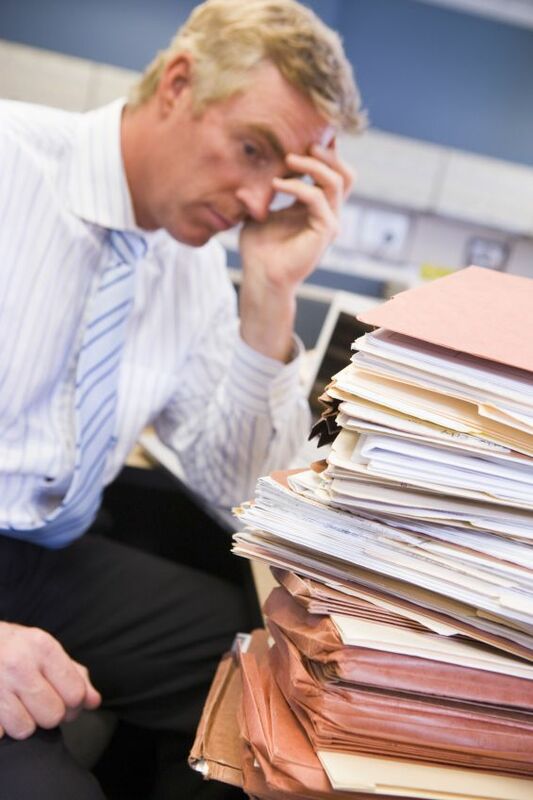 Too much data crowds out the information needed to effectively manage the project. I observed one project where more money and effort went into running the project than into any other activity on the project. Naturally, the project was failing, when upper management put a new team in place. I was part of the team brought in. We reduced the schedule group on the project to 15% of it’s previous size. The change in the leadership team saved the project and it was delivered on-time and on-budget. I’ll be back in a few weeks with more. Remember that the cleanliness of theory is no match for the clutter of reality.